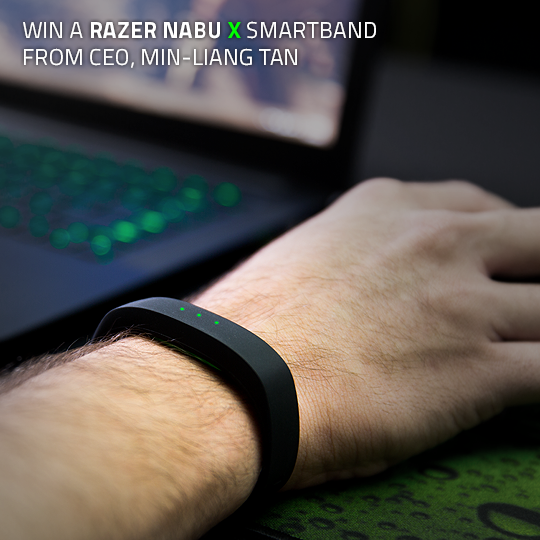 Razer’s CEO, Min-Liang Tan is giving away ten units of the Nabu X. To be in the running for the giveaway, here’s what you need to do. First, visit the giveaway page here and choose your login option – either Facebook, Twitter, or Instagram. Then, answer a simple multiple choice question and follow @minliangtan on Twitter. With that, you already have two entries in the giveaway. However, if you have multiple email accounts, then you can login with each of the social media site with three different email accounts, giving you a total of six entries. The Nabu X claims to be a social wearable smartband, instead of just a fitness tracker. The device is compliant with the IP67 standard, making it resistant to water and dust. It has a detachable sensor module which can be fitted into a one size strap that fits all. It promises a five to seven day battery life. The main difference it has with the original Nabu is that it has the three LEDs instead of the Private Message screen. These LEDs can be customised to alert the user of a specific notification from the phone. The accelerometer will be in charge of tracking the user’s steps walked, distance travelled, calories burnt, hours slept, active minutes, and the user’s daily goals. 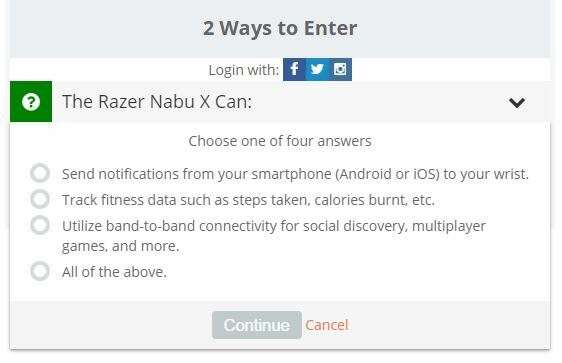 Besides that, the company has also included social features to the Nabu X, where Nabu X users can shake hands to exchange info like comparing activity data or add each other as friends on multiplayer games they both play. 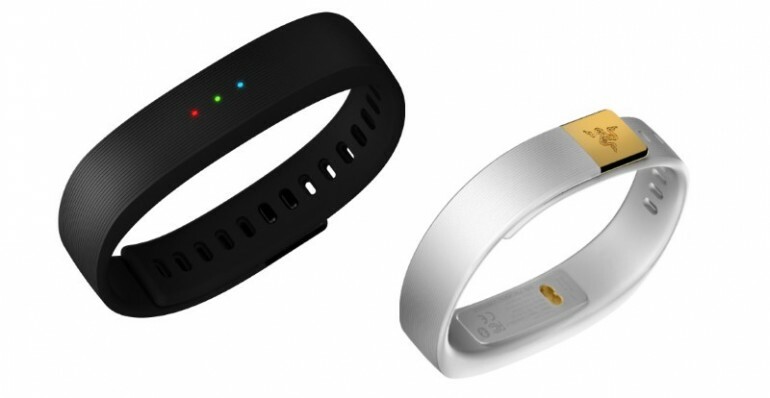 The Nabu X smartband comes in two colours – black and green, or white and gold, and is sold for $49.99 (about RM177). Those interested in joining the giveaway needs to take note that there are only three days left (as of the time of this writing) to join.